TheUrethral Catheterization Tray is made from medical grade PVC. 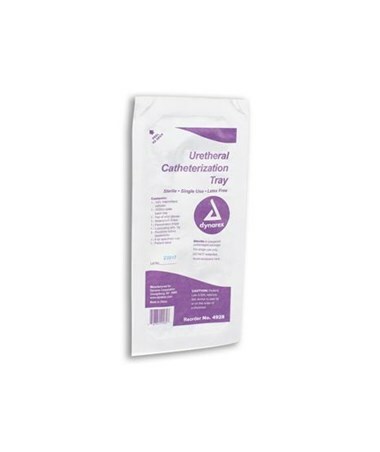 It features a straight tip catheter with an offset polished eyelet to maximize urine flow. This tray includes all the components needed for aseptic catheterization. It is latex free. The contents include a 14 French (male) intermittent catheter, 1000cc outer basin tray, pair of vinyl gloves, waterproof drape (blue, 45 x 42 cm), fenestrated drape (white, 45 x 42 cm), lubricating jelly packet (3g), three povidone iodine swabsticks, 4 oz specimen cup and a patient label. 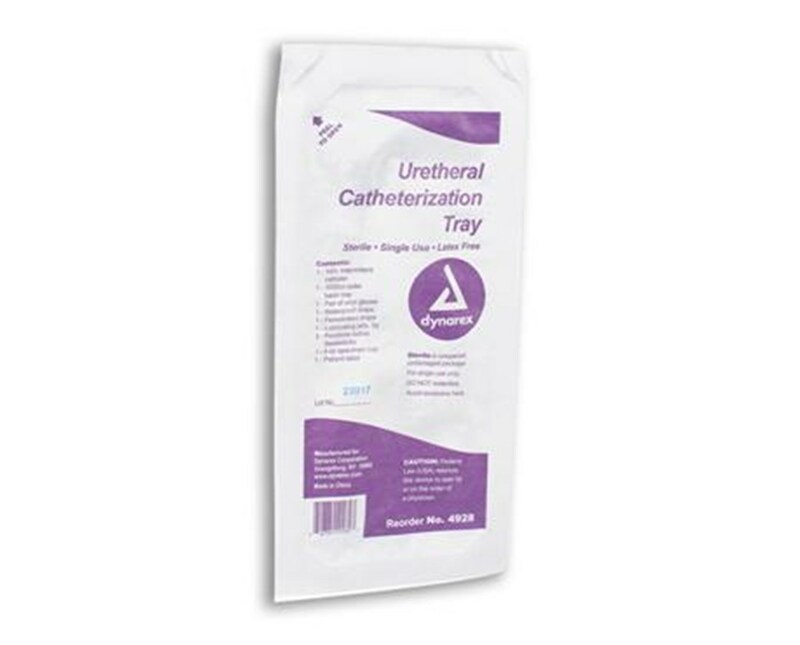 Purchase theUrethral Catheterization Tray right here online, simply press add to cart above!